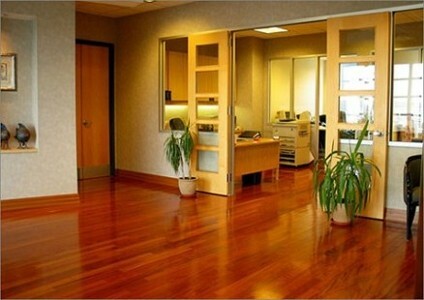 Why use Pro Team wood floor cleaning Roseville? A wood floor that is well maintained looks fantastic but one that has been neglected or the wrong polish has been used can look like a disaster. This is one of the main reasons why it is so important to use a company like Pro Team, we are experts in hardwood floor refinishing. » Each type of wood possesses its own properties and not every type reacts in the same way as others. 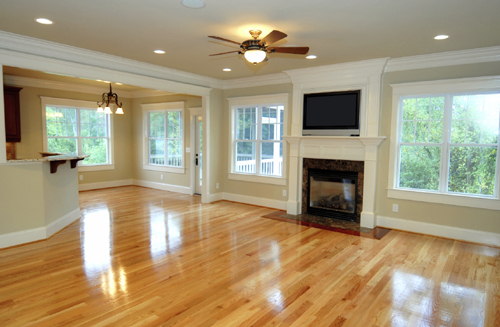 » Using a general solution to clean your wood flooring may cause more damage than good. The art of how to thoroughly clean floors should be left to the experts who know and understand the structure of the wood and how the floors are made. Throwing water on a wood floor will certainly damage it but then again so can many polishes that are available in the market place. The professional's at Pro Team Wood Floor Cleaning have the correct high powered equipment, along with chemically tested and approved detergents that will extend the life of your floor. A wood floor is an expensive purchase and should be maintained and cared for, which is why we offer this service. We at Pro Team Cleaning know and understand what is required and how to maintain your investment.